Summer Practice. Do those words strike dread and fear in your heart? 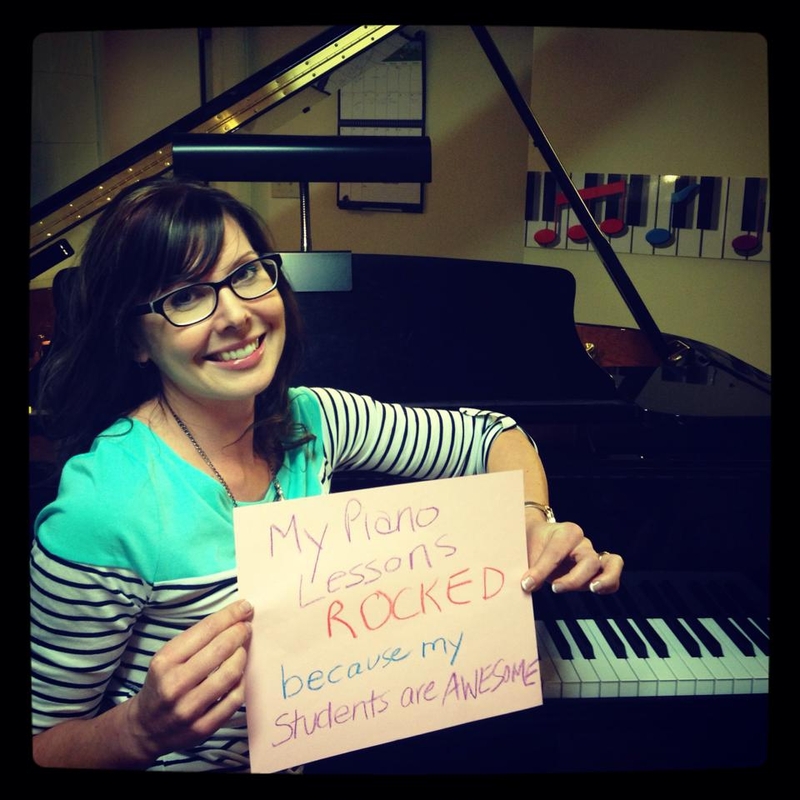 Practice is the key to piano success…and that includes summer practice! 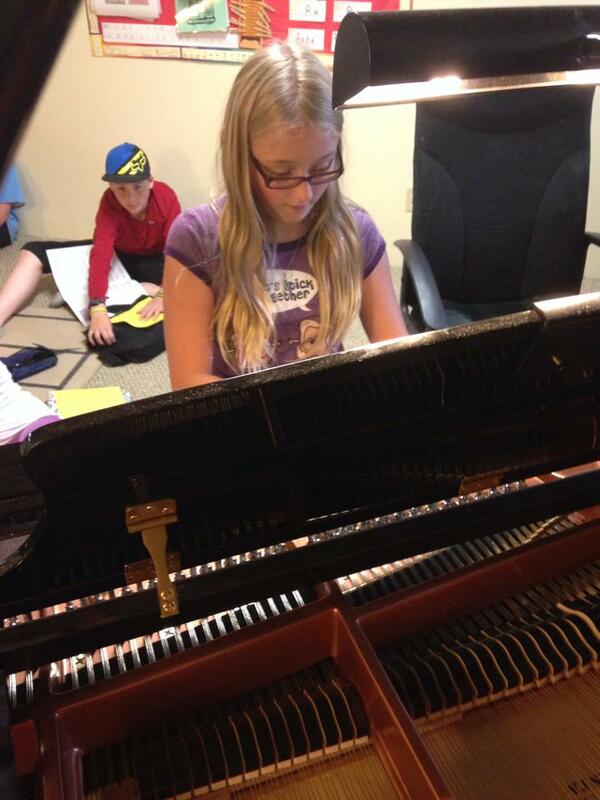 In fact, if you are taking the summer off of piano lessons, summer practice goes a very long way in making certain the return to the lessons in the fall in a positive and enjoyable one. Our fingers are muscles and need to be exercised, and so does our brain! Regular practice keeps our fingers dextrous and “in shape” and sight reading and learning a new piece or two keeps our brain and our note reading skills sharp. Into each little bag, I put approximately 20 gumballs…20 little practices are the MINIMUM I hope to see my students practice over the 10 week period of no lessons. I am hoping that maybe the bag might get mysteriously refilled over the summer! 😉 For children who don’t like gum, lifesavers or hard candy could be put in a little bag….I thought of that but had a hard time making the poem work. With a little bit of inspiration I CAN be creative… but there is a limit. 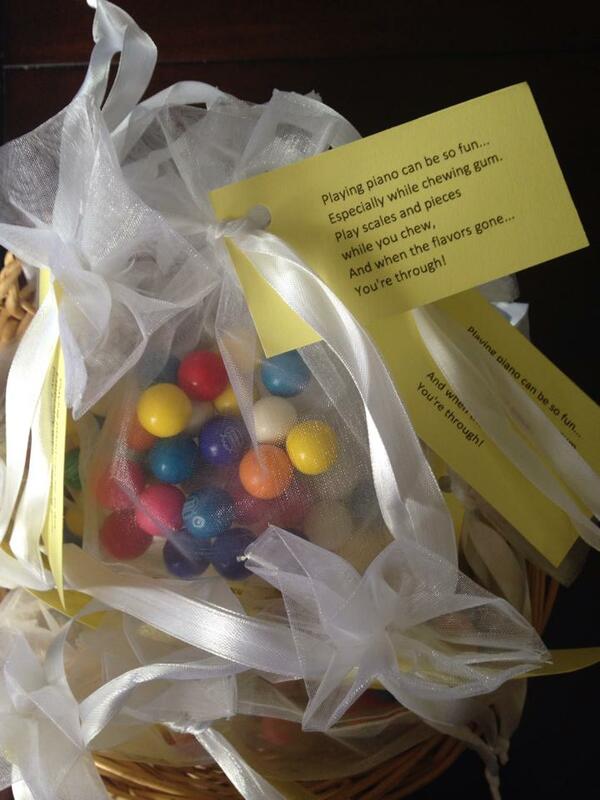 I’m hoping this little idea will inspire students to keep going while enjoying a little treat for their efforts. Looking for more ideas to keep that Practice Tank full and the motor running? 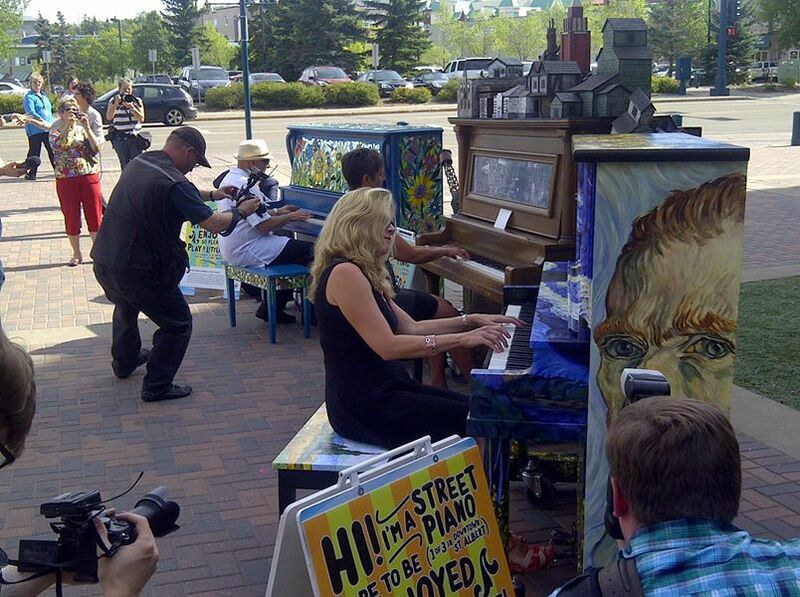 Take a little field trip out to downtown St. Albert and enjoy hunting down and playing on the beautiful street pianos that are spending their second summer out! And here’s another post I shared with more ideas to keep practice inspired and fun and a lot more like play than work. Have you made your way through some of these over the past year? Candle light practice was definitely a favourite here! Next on the agenda was “Solotime”. Each student prepares a piece to share with the class and be given positive and encouraging feedback from both teacher AND peers. After the solos were performed, we had a bit of a little awards ceremony. I presented students with awards for the most recent practice incentives. 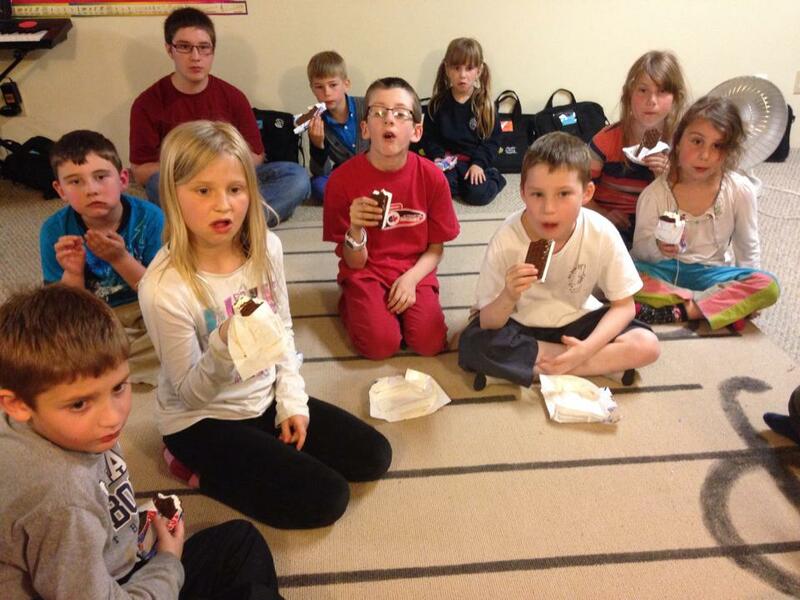 The first was our Rockin’ the Practice Challenge that was sent out to all 45 of our students. 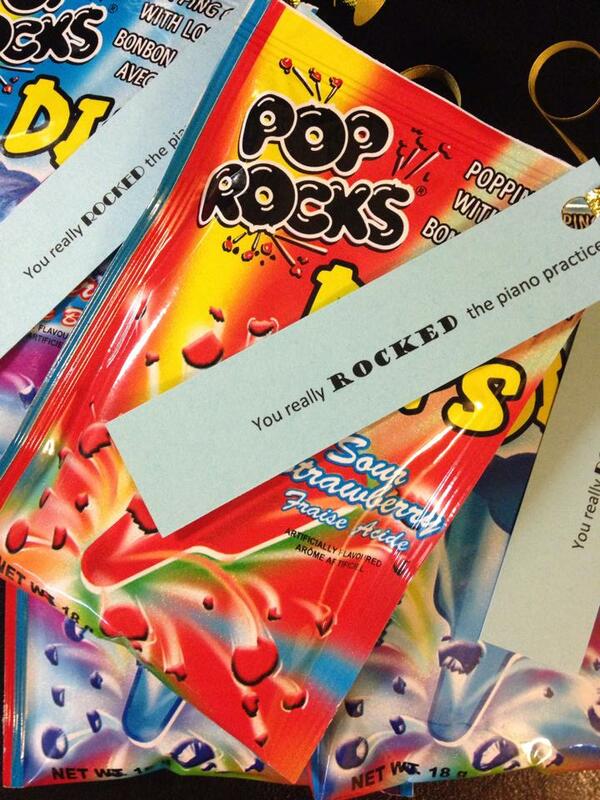 This was a fun practice incentive I received and then adapted from my favorite teacher resource site Teach Piano Today. I gave my students 4 big challenge to complete by the end of the year. Those that made it from Dusty Dan’s Coffee Shop all the way to Radio City Music Hall received a little treat. 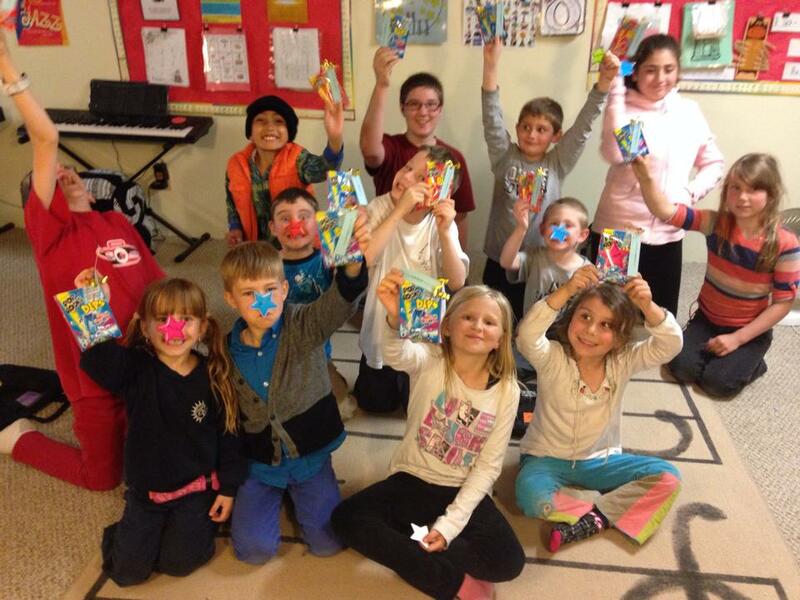 I’ve never seen kids so excited to get Pop Rocks! It was fantastic! The other challenge had been given to all the older student in private lessons. 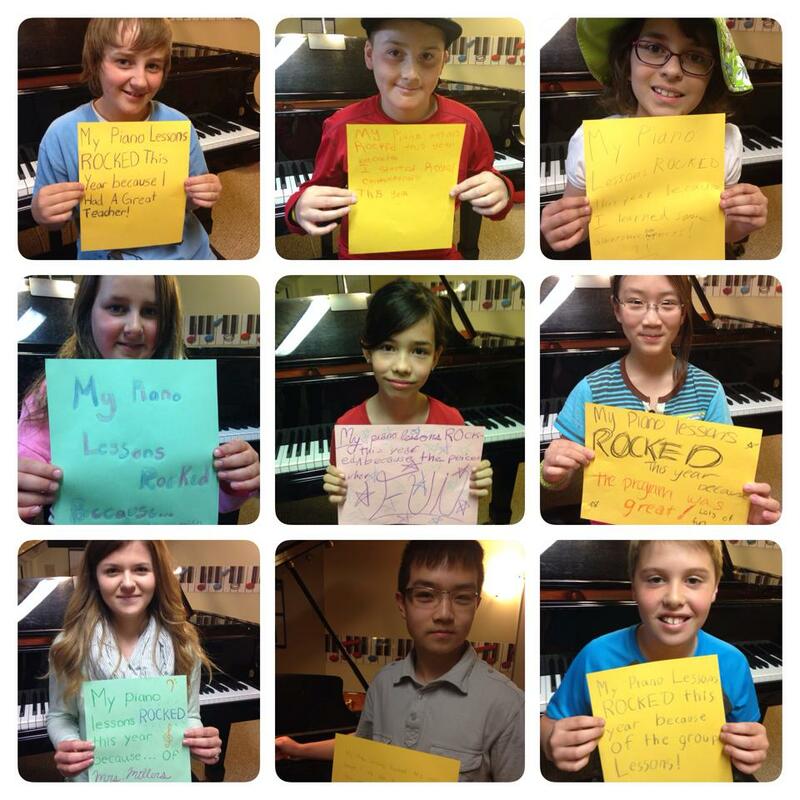 Their challenge was to learn 30 pieces this year….not an easy feat for students in the early intermediate and higher levels. 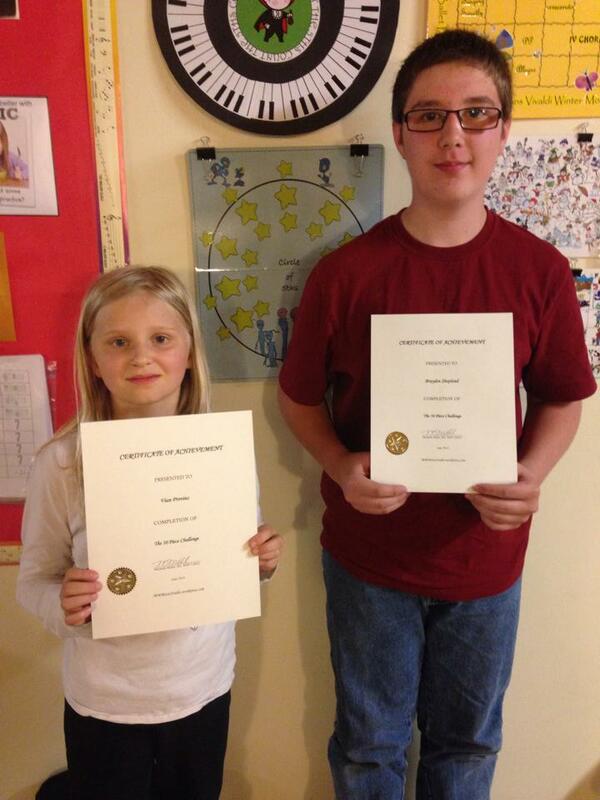 Congratulations go to Brianna, Vian and Brayden! That was a lot of hard work and dedicated practice! 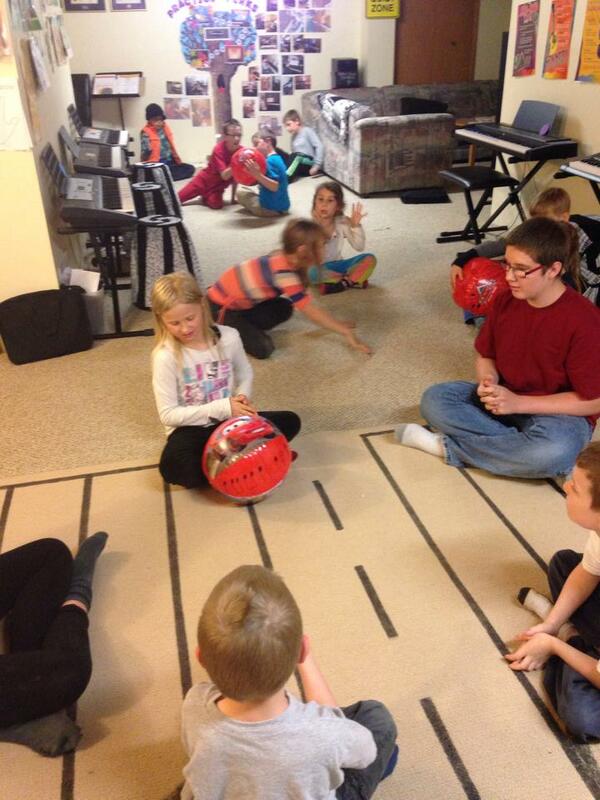 We finished up the last half of our master class with music games. 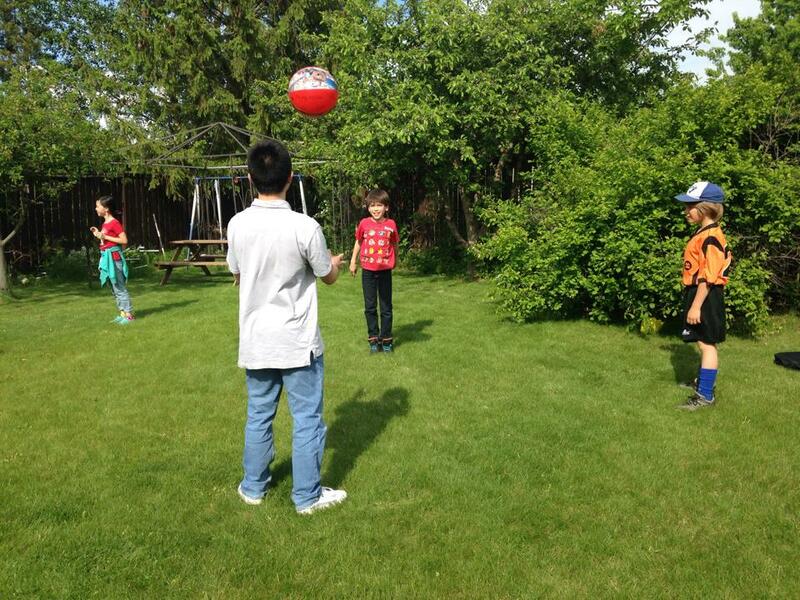 We had two days of beautiful sunshine and played our games outside in my yard, however one day was rainy and the games had to be adapted for inside. The next game was Sidewalk Chalk Rhythm stories. This is a rhythm dictation game. 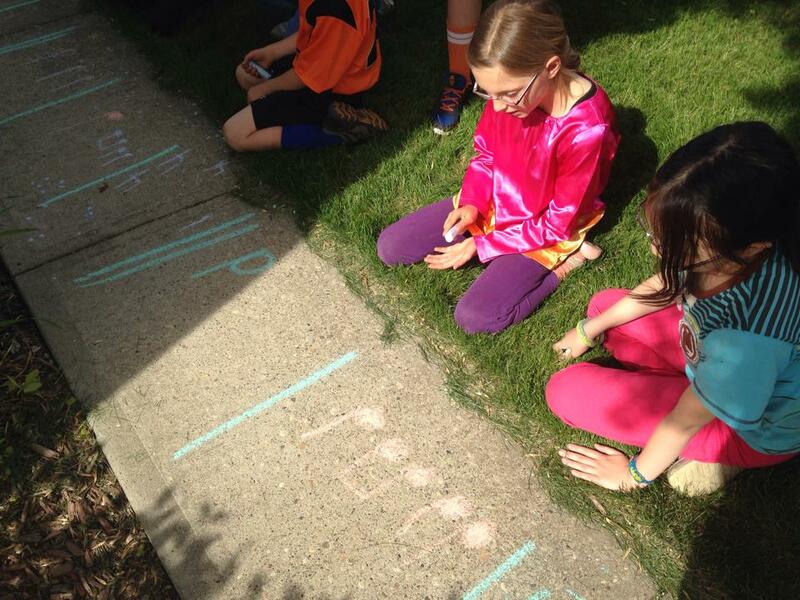 I sang a two measure rhythm and then they wrote it on the sidewalk with chalk. Excellent ear training! The rainy day students were a little ripped off as they had to write it on paper. Our final game was Spell-A-Keyboard, a game I adapted from fellow piano teacher, Joy Morin. 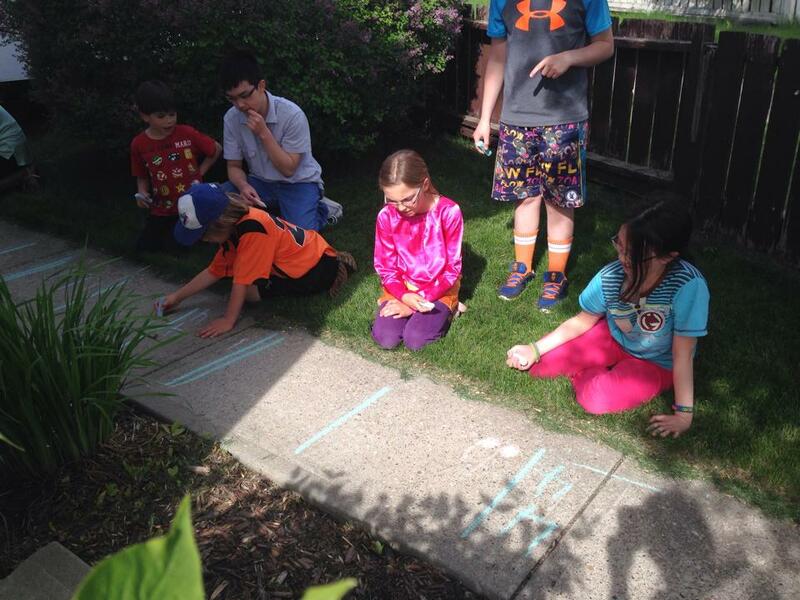 First, teams created a “lollipop” keyboard with their sidewalk chalk. Then I called out words that each group had to work together to spell with little beanbags. They really enjoyed competing to see which team could find the keys the fastest. Great for drilling that keyboard geography. Here’s a little video of the fun! Well, here we are: June! Can you believe it! And here is our last Video of the Month for our 2013/14 year. How fun it has been to share these incredible videos over the past year with my students. They’ve enjoyed them, been inspired by them and developed a deeper appreciation for many different styles of music because of them. Our last one is a very fun one. As musicians, I think we live for drama, intrigue and mystery….I know my students do, so I thought this would be a great fit! I love how the Mission Impossible Theme is merged with Mozart’s Piano Sonata in C. I played this particular Sonata for my grade 8 Royal Conservatory exam, by the way….good memories, good memories….but I digress…Anyway, they merged the MI theme with the Sonata however, they did what only the piano guys seem to be able to do: sped it up, transposed it to a minor, changed the time signature to 5/4 and made it a villain theme. Strangely enough, I kind of think Mozart would approve! So here it is, our June Video of the Month, our last one of the year and your mission, should you choose to accept it, is to have the most amazing summer yet! See you in September!